Set for release on November 16th, “Thank you & goodnight” will mark Boyzone’s 7th and final studio album. While we wait for that date, Ronan co. shared another single after the positive response of “I can dream“. The new track, titled “Because”, is an emotive country-tinged love song written by Keating, John Shanks, Amy Wadge and none other than Ed Sheeran. 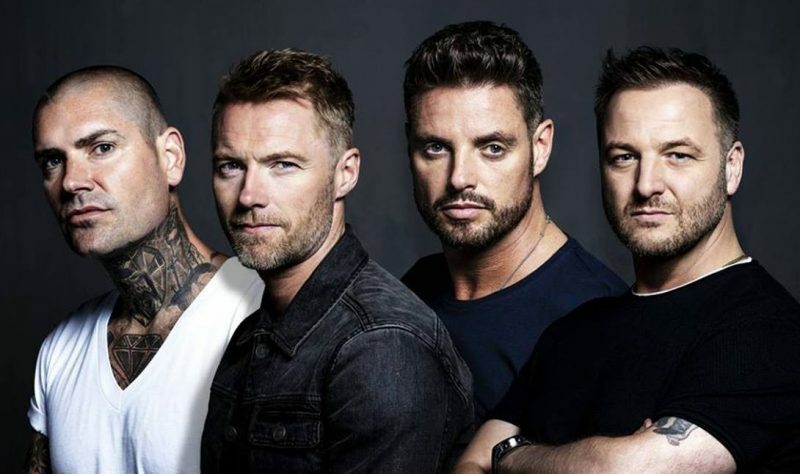 “Thinking out loud” hitmaker and Boyzone frontman are friends for years. Also Sheeran performed at Ronan Keating’s 2015 wedding to Storm Uechtritz. Directed by Mike Baldwin (Travis, Melanie C, The Vamps), the music video for “Because” sees the boys performing karaoke with some of their fans.